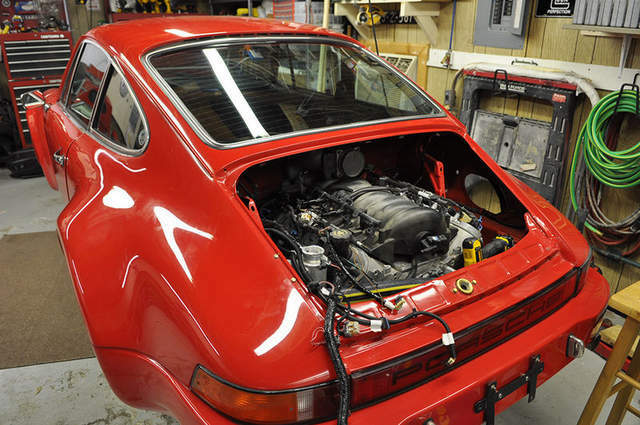 You have a unique Porsche 935 that you’ve already built up to RSR wide-body spec and it’s twin-turbo motor is needing a re-tune. What do you do? 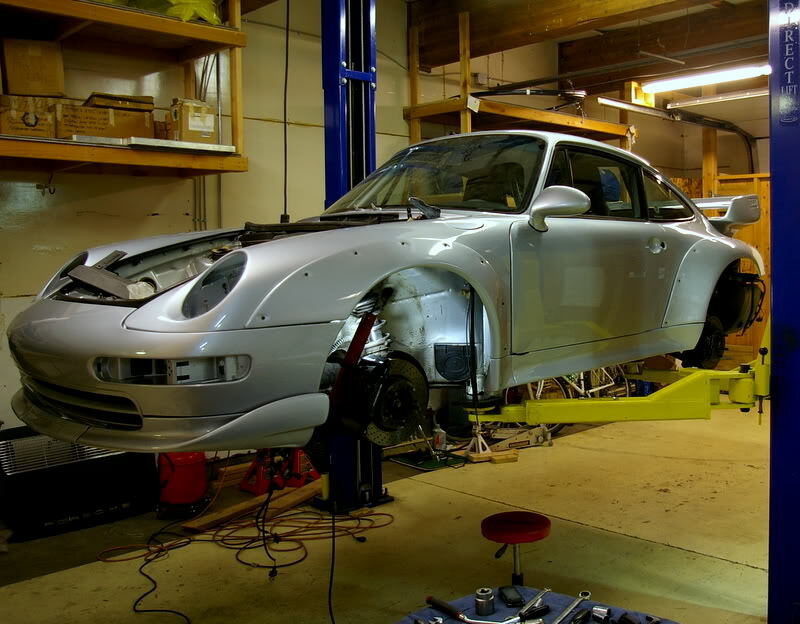 Do you a) simply re-tune the motor as planned, or b) simply re-tune the motor as planned and install an even wider race-spec K3 bodykit, individual throttle bodies, lexan windows, carbon doors, full cage, and new suspension? If you chose a), please turn off your computer now. Thanks to Dennis for submitting. Continuing the trend of international readers submitting builds, Arlo from Belgium brought this amazing car to my attention. 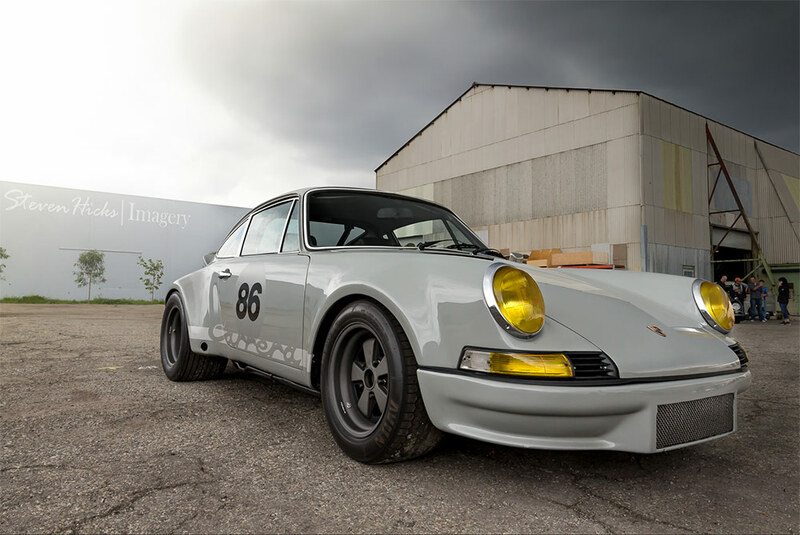 A very dedicated British enthusiast named Mike flew all the way over to Arizona in the US to purchase a ’72 911 RSR replica. 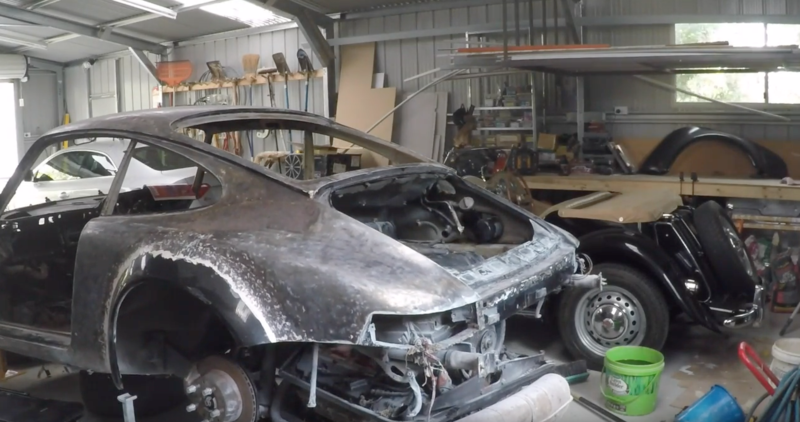 As if that long-distance acquisition wasn’t impressive enough, once it was transported it back to the UK it was promptly torn down and received an intense restoration, with attention paid to the utmost detail. 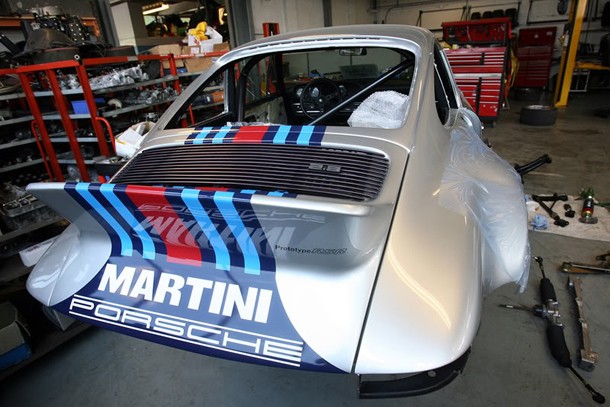 The actual car that this Porsche is based on is the 107 Martini Targa Florio car, and Mike intends to take his recreation over to Sicily once it’s complete to participate in a re-run of the event. This pleases me. 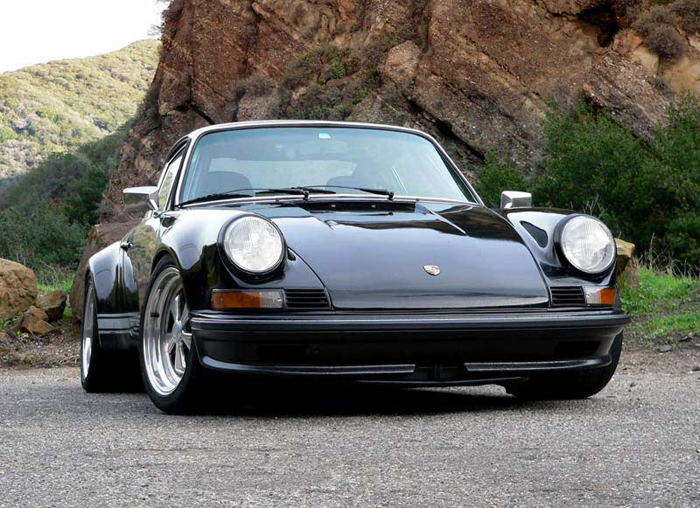 I get the feeling that Thatcher Shultz is a bit of celebrity in the VW world. I don’t know much about him apart from the fact he built/owned the gorgeous silver/blue MKIII Golf which c0-adorned the cover of the October 09 issue of PerformanceVW (the same issue that featured Build Threads as site of the month). Well he’s back again but this time he’s stepped up in the V.A.G. 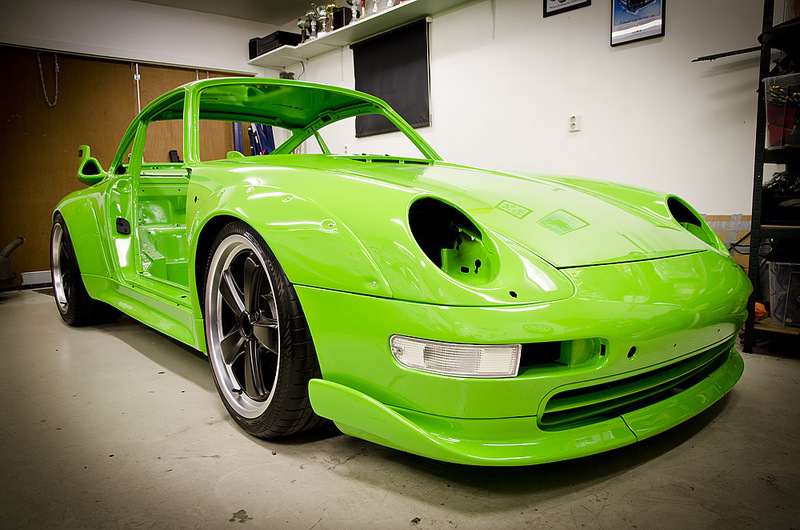 world to a Porsche 993. 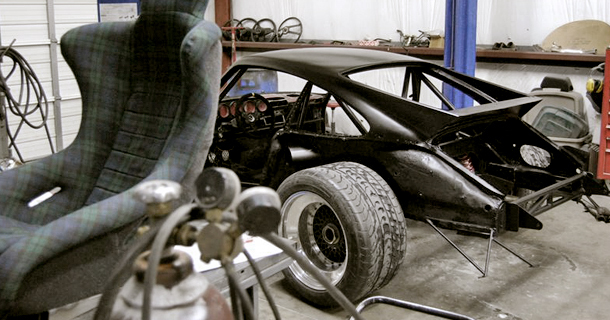 Watch this already impressive and desirable machine receive the “Thatcher” treatment.